Pro Hair Clinic is the most experienced FUE hair transplantation clinic in Europe with consistent results and international recognition. As of 2012, the company started offering scalp micropigmentation as a combination solution with FUE, the first mainland European clinic to do so. The Pro Hair Clinic team consists of extremely specialised and dedicated SMP practitioners demonstrating superb results. 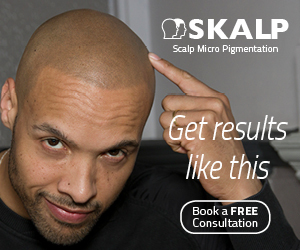 Pro Hair Clinic offer an entirely different approach to scalp micropigmentation. Whereas the majority of SMP providers are exactly that – specialists in SMP – Pro Hair Clinic is a surgical restoration clinic first and foremost and offers scalp micropigmentation to compliment the rest of its service portfolio. What does this mean for clients? Well, it means that if you want to combine a follicular unit extraction (FUE) hair transplant procedure with scalp micropigmentation, you couldn’t be in better hands. Combination solutions have been growing in popularity in the United States for some time, with providers like ScalpMP in California working closely with a number of hair transplant surgeons to provide joint services. Several hair transplant clinics in the US such as Hasson & Wong and New Hair Institute even offer a full combination service in-house. Outside the United States however, hair transplant surgeons have been slow to catch on. 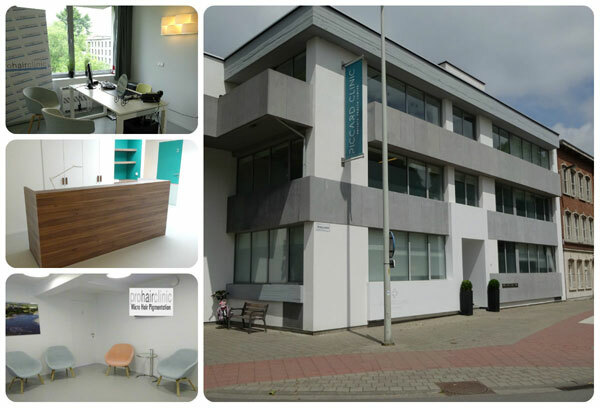 Pro Hair Clinic was the first to launch an SMP/FUE solution in Europe in 2012, and can therefore offer more experience in this area than any other European clinic. What are Pro Hair Clinic’s credentials? In 2004 Pro Hair Clinic became the first European clinic to offer FUE hair transplants exclusively. This makes the company the most experienced FUE clinic in Europe, with results that are internationally recognised as being among the best in the world. For this reason, the combination of such highly evolved hair transplant procedures and what appears to be an exceptional talent for scalp micropigmentation, is an exciting prospect indeed. Their services include density enhancement for those with insufficient donor hair, and scar concealment work that appears to be of a very high standard. Why did Pro Hair Clinic introduce an SMP service? The company recognised that the ideal appearance of density was not always possible due to a lack of donor hair, or restrictions on a clients budget. At the same time Dr Bart Van de Ven became aware of a procedure that was being used by Milena Lardi of Italian firm Beauty Medical. 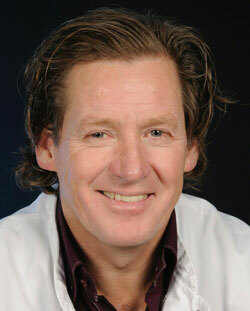 At the time Milena’s service was unique in that she pioneered the use of temporary pigments for SMP procedures, and Dr Van de Ven saw an opportunity to use this technique to offer his clients a better and broader service. When Milena Lardi offered to provide Pro Hair Clinic with specialist training in this area, of course they accepted and haven’t looked back. How good are their results? As a FUE clinic first and foremost, Pro Hair Clinic offers its clients a selection of ultra modern treatment rooms, specifically designed to maintain a sterile environment. Even the ventilation and lighting systems are designed for the exact purpose. This is in stark contrast to most other SMP providers that offer an environment that is much more informal. Given the type of procedures that take place here, hygiene is clearly of paramount importance. Actually, their prices are extremely competitive. Although costs vary depending on the specific needs of the client, the standard price for a full head SMP treatment is just €1990. As of today that equates to around $2700 (USD) or £1600 (GBP). Obviously this cost will repeat itself after a couple of years due to the temporary nature of this treatment, but as an entry point, many clients will find these prices extremely attractive. Obviously costs of FUE transplantation vary, and are quoted on an individual basis.